1- Their service is free! Well it’s free to you anyway. Mortgage brokers are paid by whatever lending institution or bank they end up getting you a mortgage with. 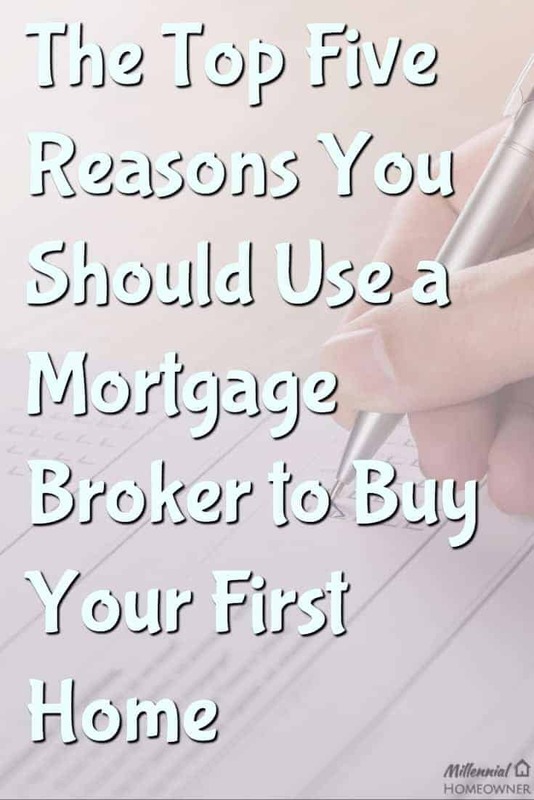 The mortgage broker acts as a salesperson for dozens of different lenders and they get a commission from those lenders when they sell one of their products. The big banks and lenders can afford to do this, because by working with mortgage brokers, they need to hire fewer staff who work directly for them selling mortgages. As a bonus, they only have to pay the mortgage brokers when someone signs a mortgage. Another bonus for the banks and lenders, is that they can have mortgage brokers as partners nationwide, giving them much more reach without having to build additional brick and mortar banks and offices. Like I said before, mortgage brokers have access to dozens of lenders, allowing them to make sure you’re getting the most competitive rate available. They know that getting a good rate is at the top of everyone’s list, and they know that even someone with little knowledge of mortgages is going to have a good idea of where the current bank rates are sitting. This forces them to stay on their game and make sure their customers are getting the best rates possible. Remember, the business of selling mortgages is a competitive game where referrals go a long way. It’s in their best interest to make sure you get the best service and the best rate. mortgage brokers are always shopping for the best deals, and because they live and breathe this every day, they always have the latest on what’s available. The rate isn’t the only important thing when it comes to mortgages. Different mortgages suit different people, and a broker can help you find what’s best for you. 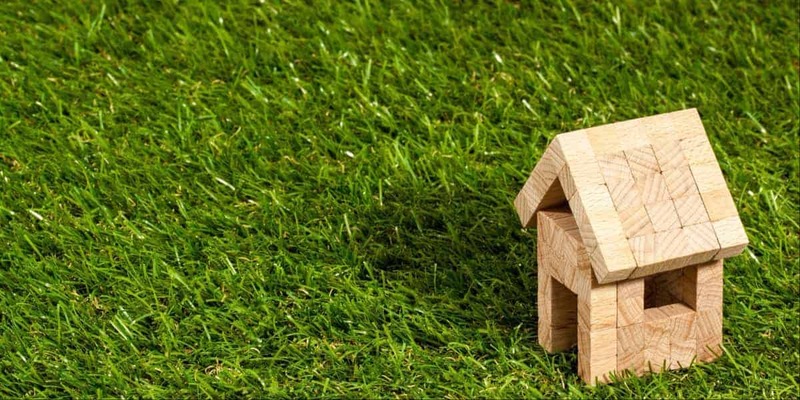 Mortgages for first time buyers can be different, in comparison to remortgaging or buying a 3rd home. A broker has access to the different lenders and can find out which one offers the best incentives for first time buyers. They’re not restricted the way a bank is to whatever products are offered at that specific bank. I know in today’s society, we’re taught to hate commission sales people, but, in this case, I love it. I like knowing that this person needs to do their job and find a mortgage that makes me happy if they want to get paid. I think it helps to know that at any point, I can walk away and go to a different broker or bank to get my mortgage, which is likely a very motivating driver to succeed. They’re basically like a small business person who relies on sales and referrals to succeed, and I like that. This usually increases the level of customer service you’ll receive and makes for a much more enjoyable experience overall. When you sit down to apply for a mortgage with a bank, they plug all your numbers into a computer and see what comes out. A mortgage broker deals with so many different lenders who all do their own calculations, that each differ slightly from one another. This usually results in many more options and ones that aren’t so black and white. When I applied for my first mortgage, I was young with a short credit history, and when I sat down with the bank, they proceeded to tell me that I had poor credit and I could only qualify to borrow $50,000. Feeling frustrated, I went to visit my real estate agent to deliver the bad news. Don’t sweat it he said and then proceeded to pick up the phone and call a mortgage broker that he dealt with all the time. He made an appointment for me half an hour later. I walked into the meeting feeling nervous and like I was about to be disappointed again, but then the broker told me I had great credit for someone my age, and that it would be no problem to find a mortgage for up to $150,000. That was triple what the bank said! How was that even possible I wondered? I realize that today, $150,000 wouldn’t get you very far, but at the time I was buying it gave me plenty of options. Needless to say, I left her office on cloud nine and eventually signed a mortgage with that broker and recommended her to everyone I knew. It wasn’t just the fact that she was able to get me a mortgage when the bank all but said no, it was also how kind and understanding she was of my situation and how at ease I felt about the whole thing after I left her office. You can’t replace the feeling of confidence (and human connection) in these types of situations. So, now that you’ve got my opinion on mortgage brokers, go check it out for yourself! Don’t simply take my word for it. Go talk to a broker and see what they have to say. It’s nice to build these relationships before you have a pending home offer on the line. Buying a home takes a team of people, and even if you’re not ready to buy today, you can still start building that dream team. I’ve used a mortgage broker on all of my houses. They are a great service to take advantage of. Best of all I never had to leave my home to meet them. The first time it was all done over the phone and email. The second one was just a couple of calls again. I highly recommend anyone looking for their first home to use a mortgage broker.